The SSCE offline app is a windows based application used for registering candidates for the examination. 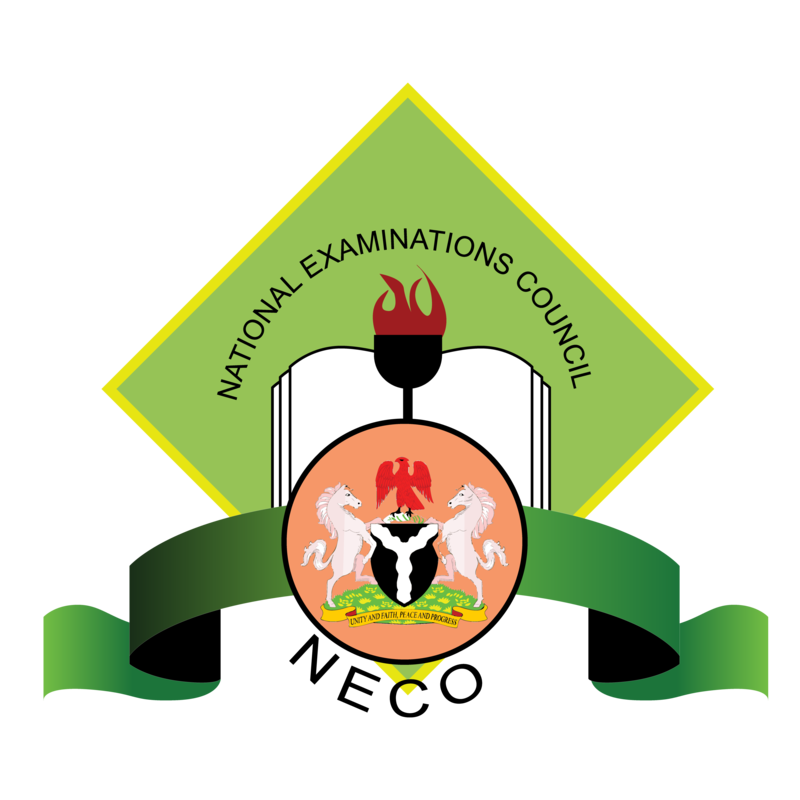 It provides a simple means for centers to register exam candidates and upload their information to NECO at a later time. Go to neco.gov,ng to download the offline application or install it from the CD provided by NECO after purchasing your registration package.